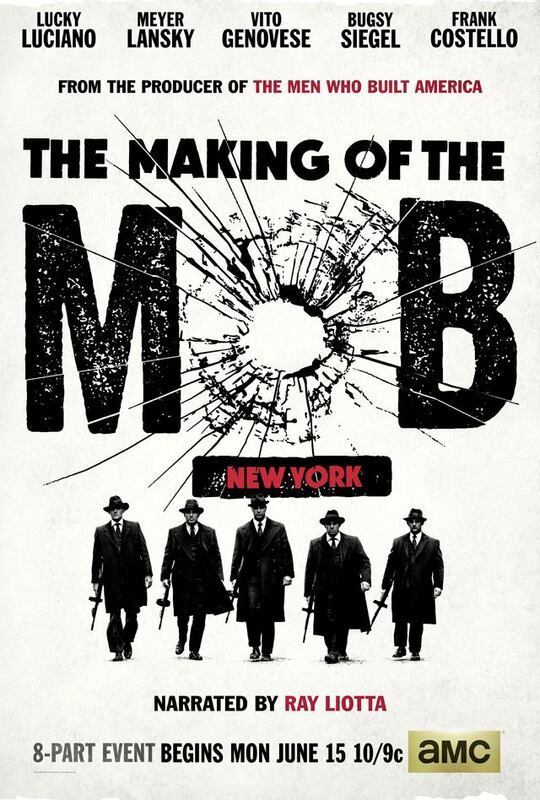 Big break: the 2005 Theatre/English double major has a juicy role in the eight-part AMC docu-drama The Making of the Mob: New York that premieres June 15, playing notorious Mafia informant Joe Valachi. Triumphant comeback: the 32-year-old Jacksonville native and Stanton College Preparatory School grad has recently moved back to his hometown from New York, along with his wife, Aaron — also raised in the River City — and baby daughter Katalyn, born in August 2014. DeCicco had his reasons, chief among them to raise a family in his beloved place of birth. But he also couldn’t turn down another chance to give back to Jacksonville University, having been invited by mentor and Theatre Arts Prof. Deborah Jordan to teach an Intro to Theatre class in the JU College of Fine Arts in fall 2015 and Acting next spring. It’s not too dissimilar an offer from one he accepted from Jordan in 2008 to adjunct a JU Theatre class, just three months after earning a Master of Fine Arts in Acting from the University of Louisville. Jordan said JU is fortunate to have DeCicco teaching again in the department. 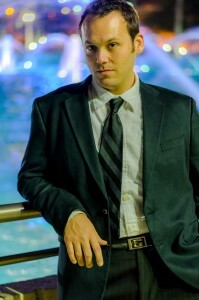 Before heading to the Big Apple in 2013, DeCicco built up his professional acting chops in Jacksonville to gain an Equity Card, including the well-received lead in Amadeus with the Jacksonville Symphony, work on the Pulitzer-winning musical Next to Normal, and as a male stripper in The Full Monty at Players By The Sea (“Oh yeah, it means just that. It was fun and awesome and rewarding and terrifying!”). Once in New York, he started with smaller day roles and quickly got work on The Travel Channel and ID Network. He also appeared in the film festival favorite The Brilliant Mind of Cedric Kuznetsov, as well as a plum role as the villainous Bowser in Jump Man, A Mario Musical, for the NYC Fringe Festival. Returning home from New York in 2014 was an easy – and tough – choice, he said. A silver lining is that his options for artistic endeavors in Jacksonville will generally be “more choice” in nature. 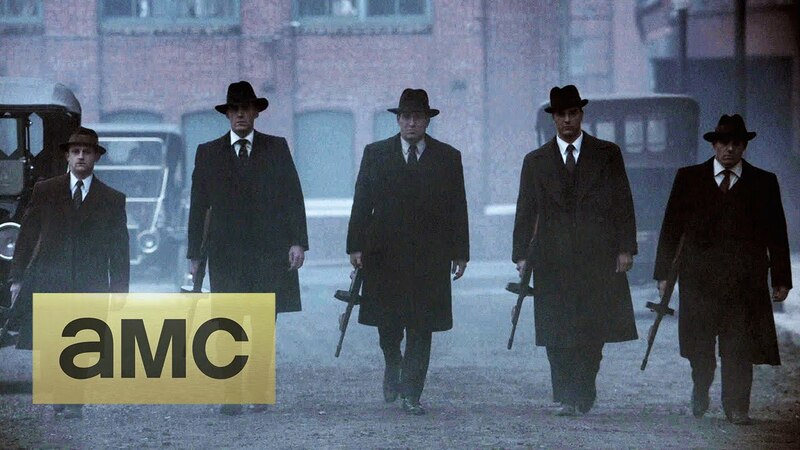 The Making of the Mob, which follows the career of Lucky Luciano and other gangsters during the rise of New York’s five Mafia families in the early 1900s, offered DeCicco a chance for one of his most meaty and challenging roles. 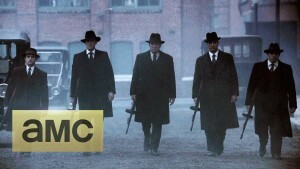 He had three days to prepare for shooting and research the complicated character of Valachi. In addition, being Italian-American, with a first-generation Italian-American dad and a grandfather who stepped onto Ellis Island in the early 1900s and eventually became a doctor, brought DeCicco closer to his roots. 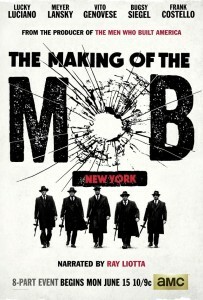 The Making of the Mob: New York premieres on AMC at 10 p.m. ET Monday, June 15.